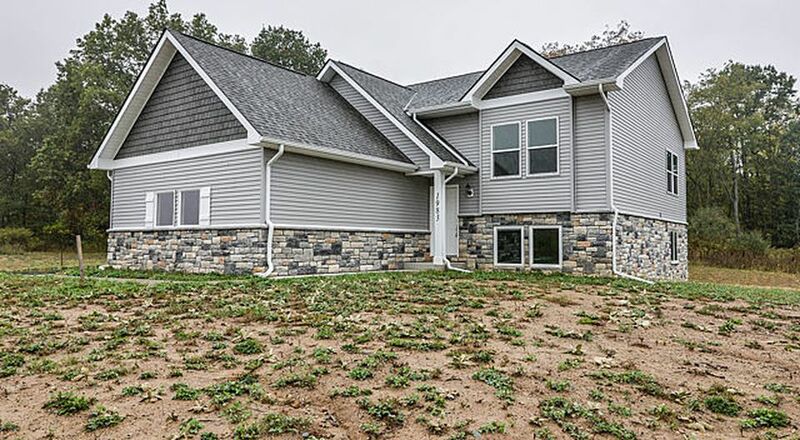 New construction 2,400 Sq Ft. home on 3 acres with a walk out basement in the Fountain of Ryans Woods. Contact now to make decisions throughout the construction process and pick out features of your home. Home has an attached 2 car garage, 3 bedrooms, and 2.5 bathrooms. There is a recreation room that could be converted into a bedroom. Association allows detached garages too! All features in the home are brand new. If this home does not suit your needs, contact agent and design your own home on another lot. Builder owns all other lots in the subdivision. Perfect opportunity to watch a subdivision develop and pick your neighbors. 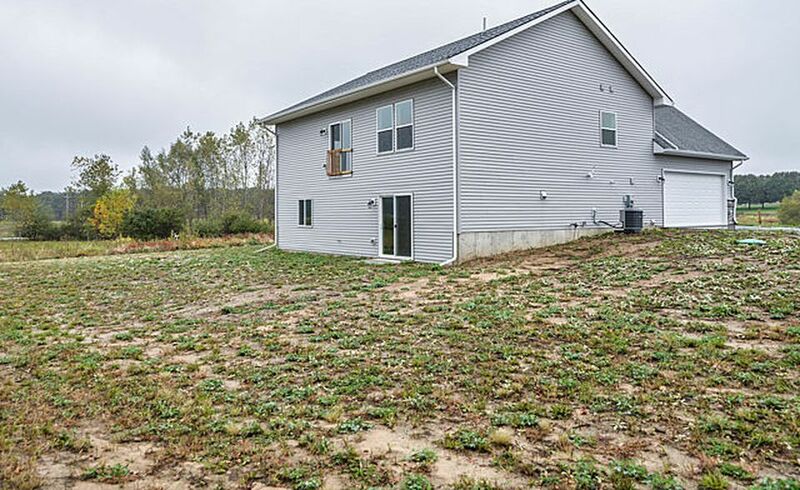 Enjoy the best of both worlds with a country feel but a few acres from neighbors. 10 Minutes from downtown Pinckney. Less than 45 minutes to University of Michigan and Michigan State University.